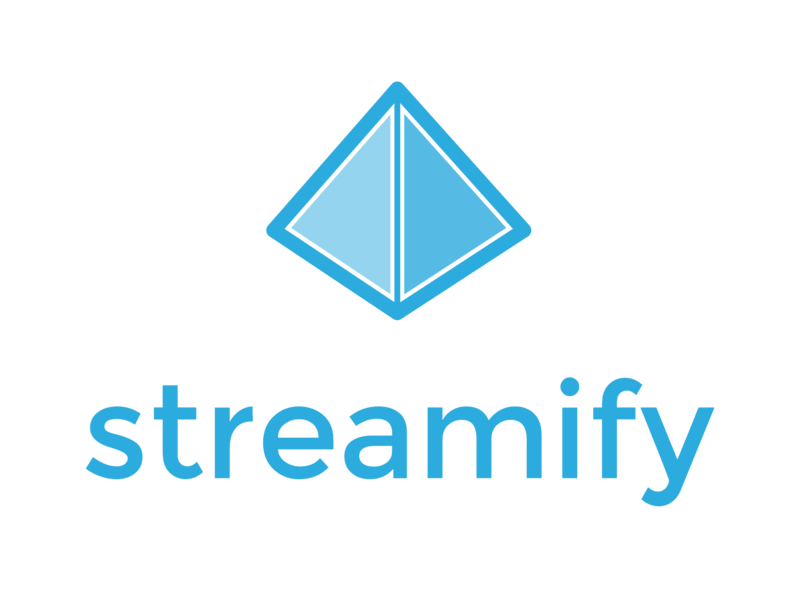 The whole idea with Streamify is that you are not required to invest in any special equipment. All you need is a iPhone (5 and newer) and the Streamify APP which you can download for free here. However, if you still want to use special equipment here are the basics. There are plenty of cameras out there, ranging from simple webcams to high end cameras. We would recommend that your camera at least has the ability to output HDMI. An encoder is a device or software program that converts information from one format or code to another, for the purposes of standardization, speed or compressions. Read more at Wikipedia. You will either need to connect your camera to a computer running encoding software, or you need a hardware encoder connected directly to your camera. Broadband (wired or wifi with at least a stable 2.5 Mbps UPLOAD speed). You can check your upload speed here. In addition you might want the ability to show graphic overlays such as scoreboards, game clocks, nametags and such. A Camera Stand might also come in handy. All-In-One Solutions are Cameras that stream directly to internet (includes encoder). It might also have functionality for overlay graphics such as scoreboards and game clock.